Smith Sustainable Design of Yardley, PA in Bucks County specializes in residential and light commercial Alternative Energy Systems. We perform Energy Audits, design and install Solar Power, Solar Water Heater, and Geothermal Heating and Cooling Systems. Smith Sustainable Design is unlike most other contractors in the industry, in that we look at the whole building as a system. This enables us to solve comfort, indoor air quality and high utility bill problems others cannot. Smith Sustainable Design can help you identify if your home or office is using energy efficiently. At Smith Sustainable Design, we believe that alternative energy should be affordable for every home and business owner. That’s why we offer payment plan options to fit your needs. You can purchase a system, finance, or lease it. Unlike other alternative energy companies, Smith Sustainable Design can take care of you every step of the way. 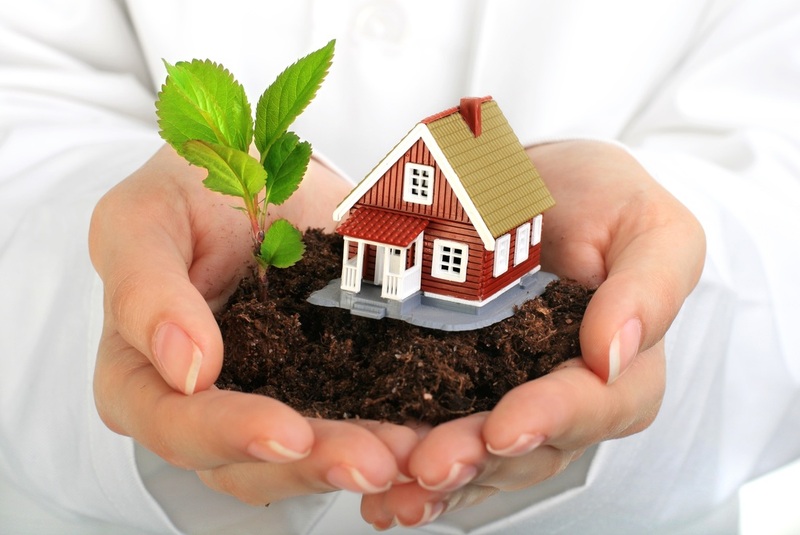 We will designing the right size system and offer the right financing option to meet your needs. 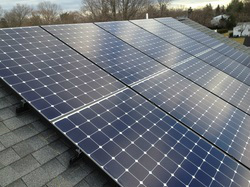 Installing Alternative Energy Systems for your home has many immediate and long-term benefits. 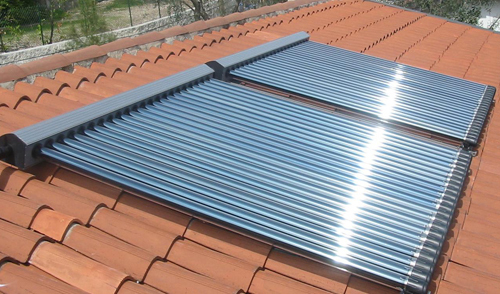 If you are looking for a Solar Power, Solar Water Heater, or Geothermal Heating and Cooling System in the Bucks County, Mercer County, or Surrounding Area. Then please call 215-260-7905 or complete our online request form.